Today's rounds of #LightningTrivia will begin at 1:30 PM EST and will be brought to you by the #Bitcoin2019 Conference ( @bitcoin2019conf), which Bitcoin Magazine is a partner of. 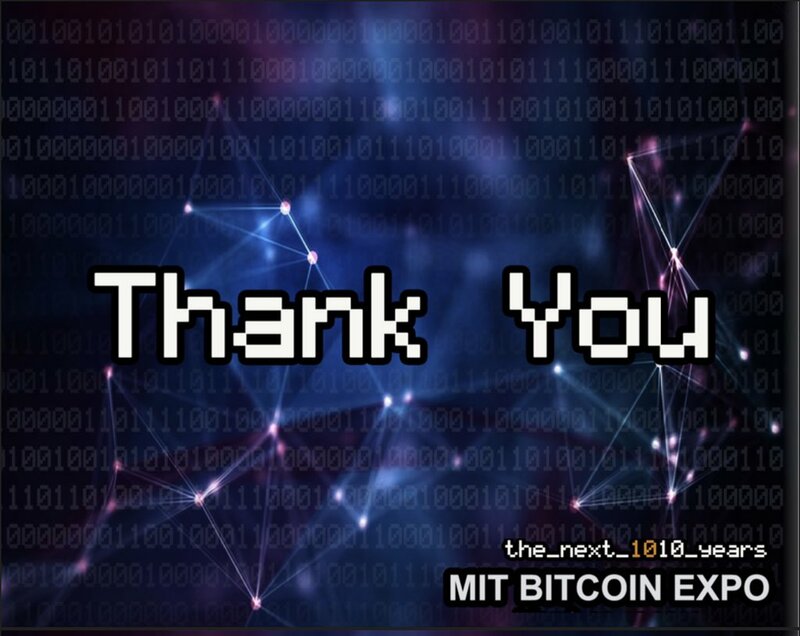 To be eligible to receive satoshis (lots of them), head on over and follow @bitcoin2019conf. A bill proposed by the Texas legislature will require that all receivers of #cryptocurrency in regular transactions verify the identity of the cryptocurrency sender before accepting any payment. 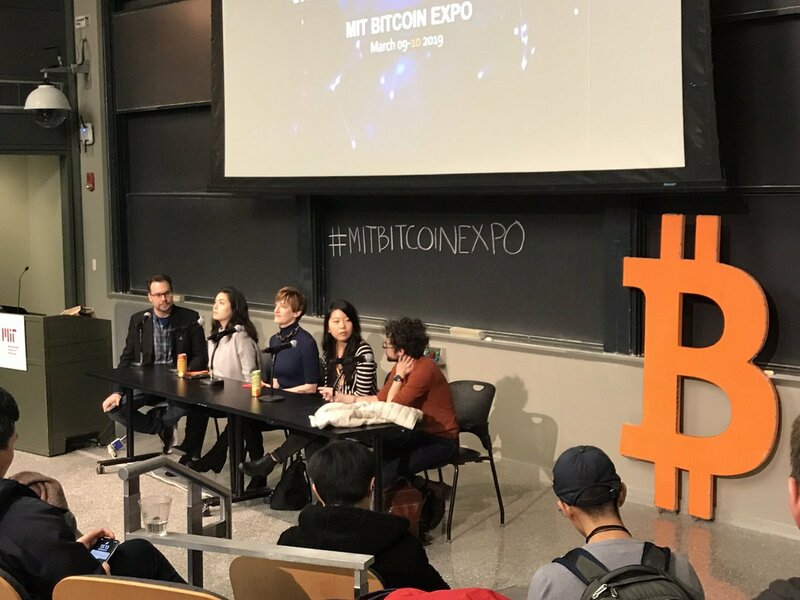 Hands down, one of the best conferences of 2019 was #MITBitcoinExpo. Bitcoin focused, but with a dash (pun definitely *not* intended) of tech from the likes of @ethereum, @zcashco, @polkadotnetwork and others.